David first joined the Practice as a year-out student in 1983 whilst completing his Building Services Engineering degree course at the University of Liverpool. David then rejoined the Practice in 1986 and over the past 30 years has progressed through the Practice to achieve his present position as one of the Directors. 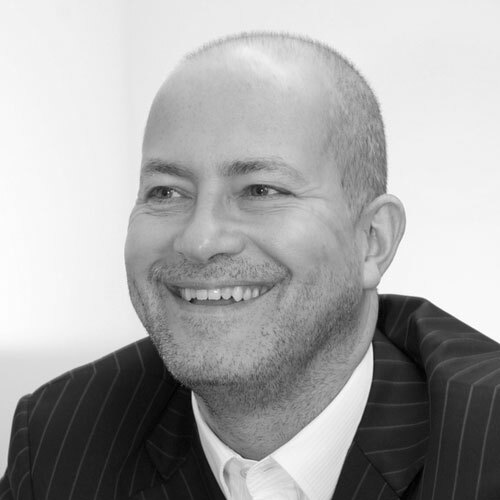 During this period David has expanded his knowledge and experience within the Education, Public, Private and Commercial and Industrial Sectors.